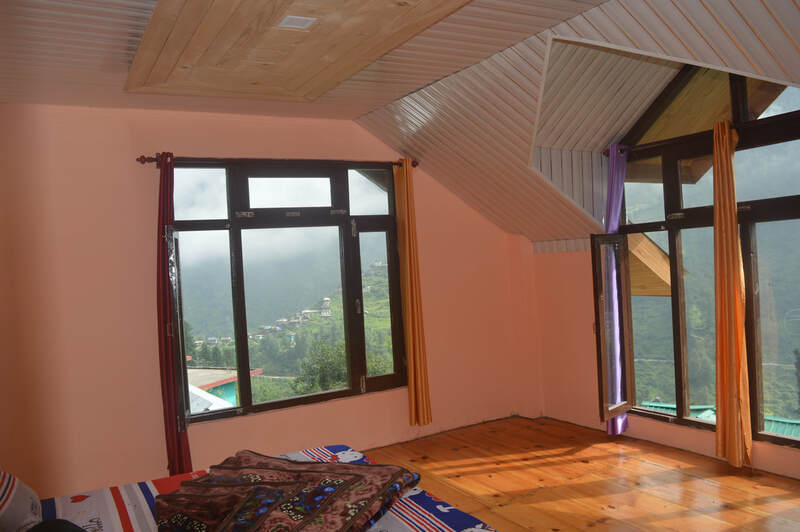 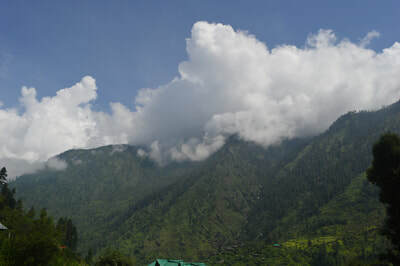 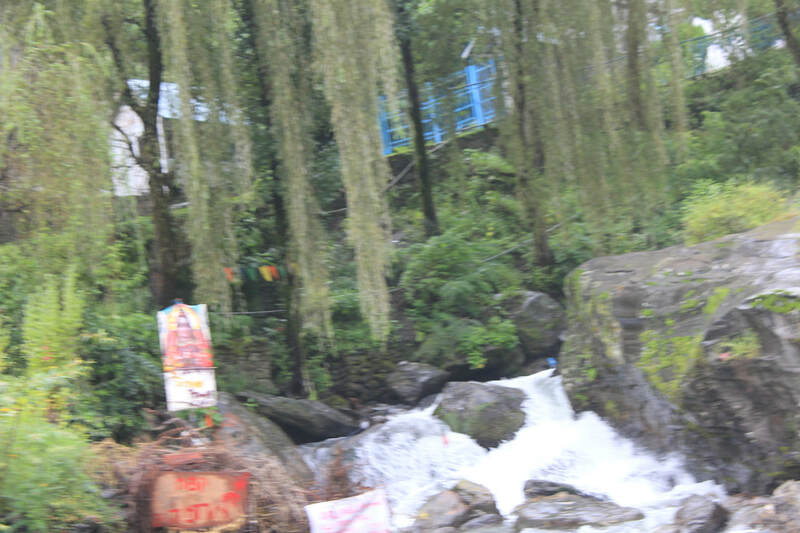 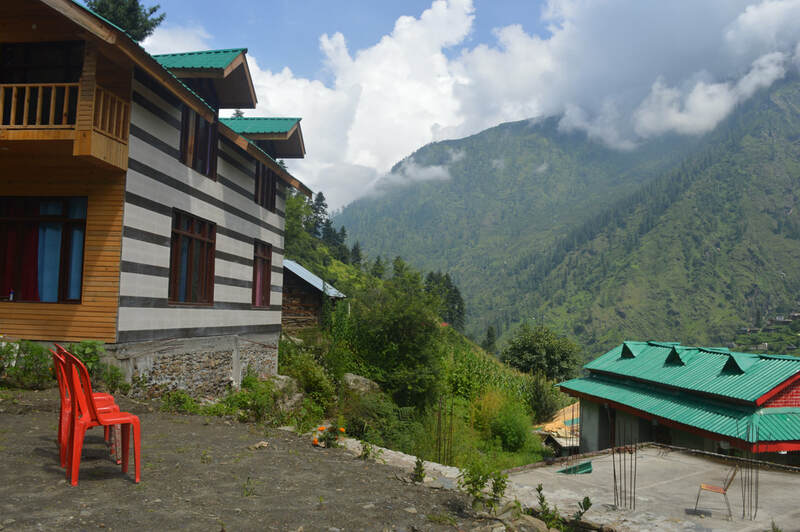 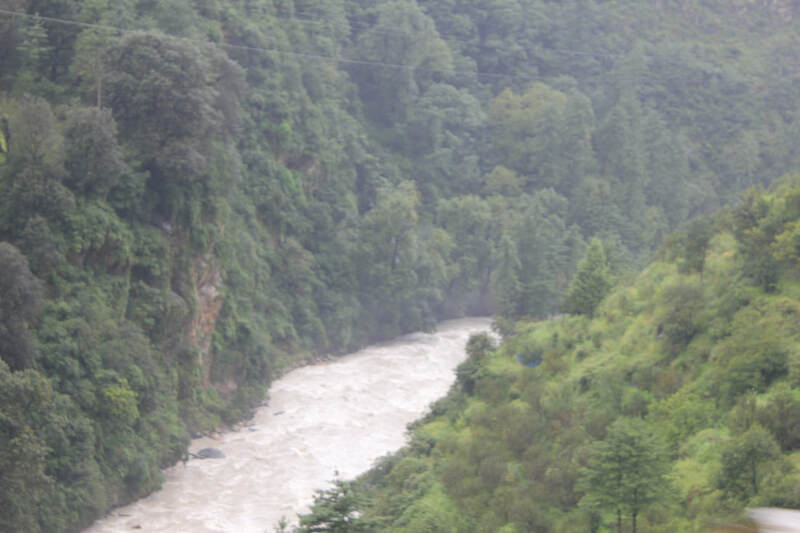 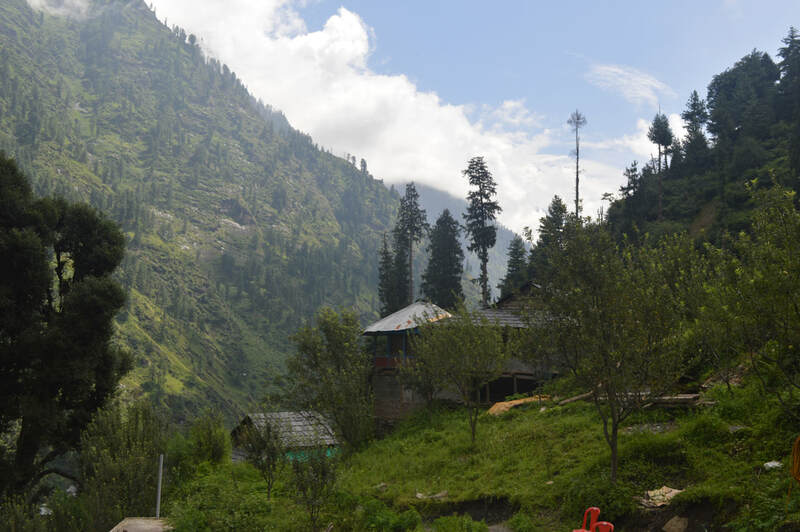 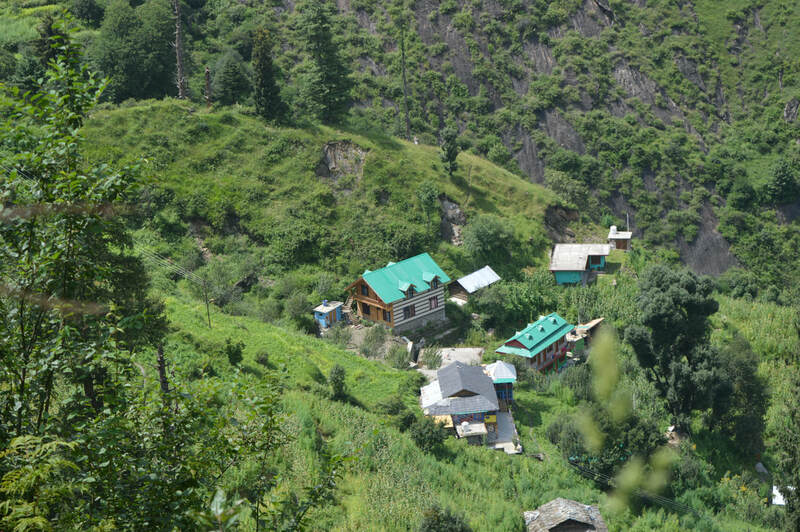 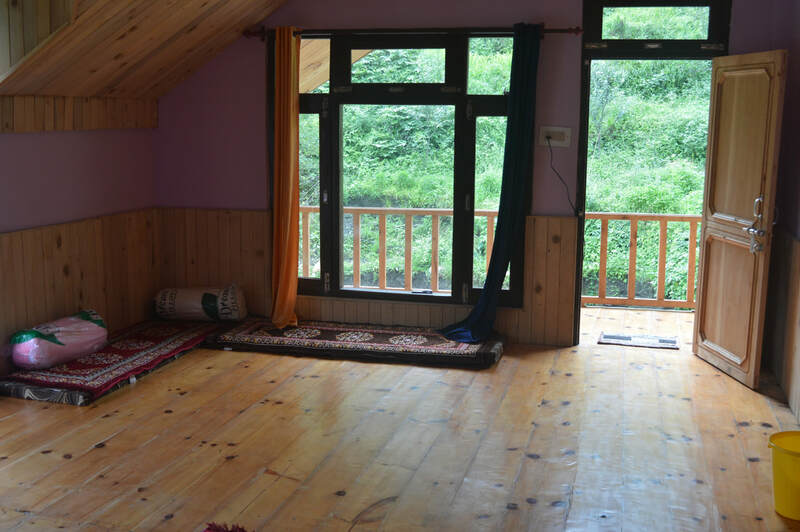 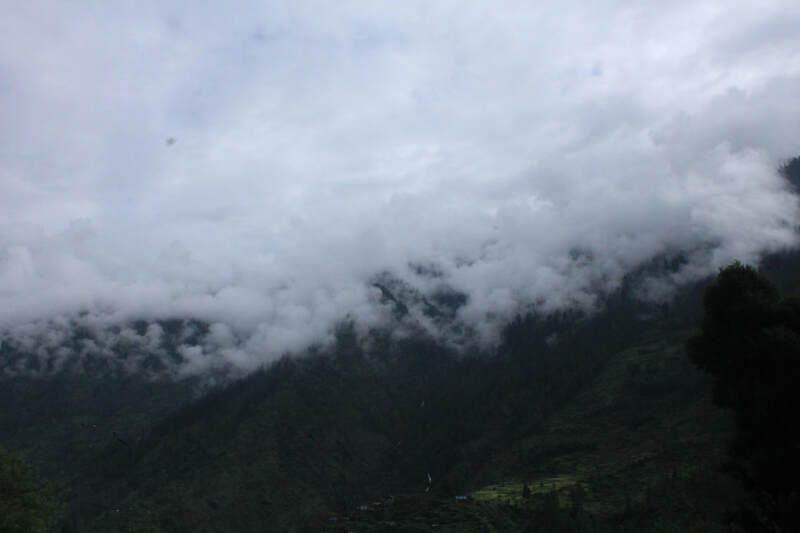 We have come up with an amazing property at beautiful Shilha Village in Parvati Valley. 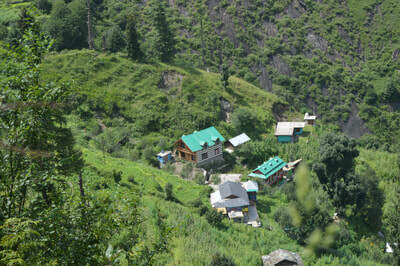 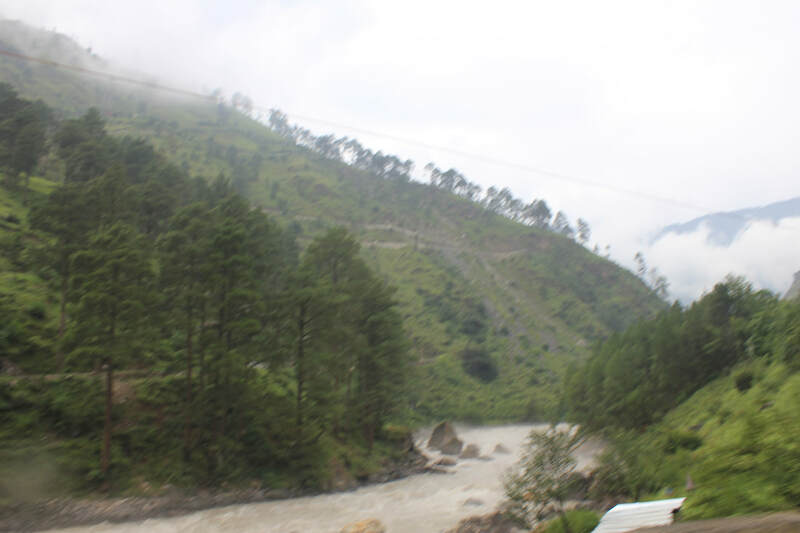 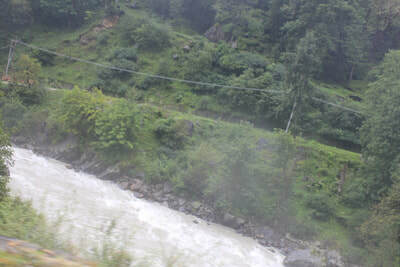 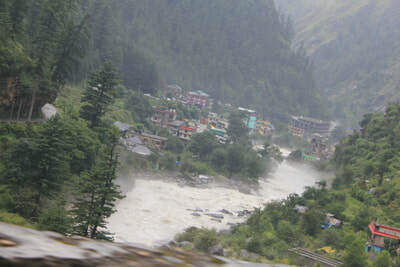 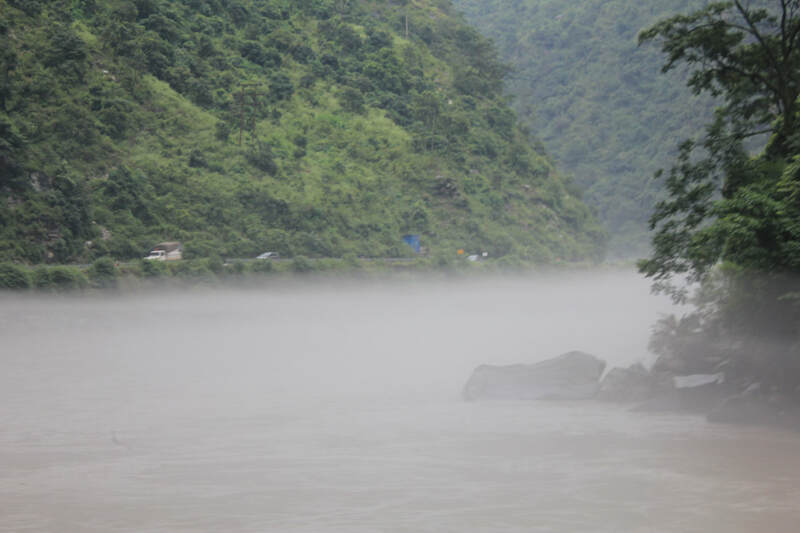 Shilha is a picturesque village situated enroute to Barsheni facing the Tosh Hydel Power Project. The travellers have to take an excursion 4 kilometers short of Barsheni and undertake a beautiful adventurous ride while experiencing beautiful scenery. 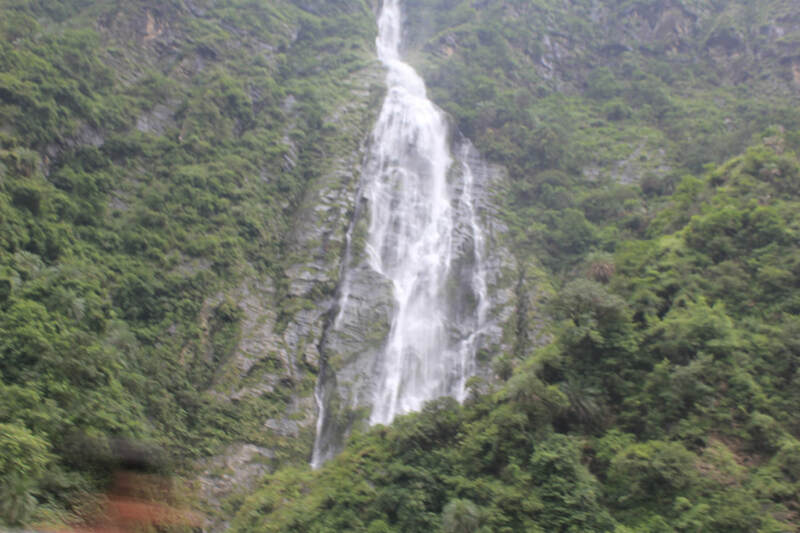 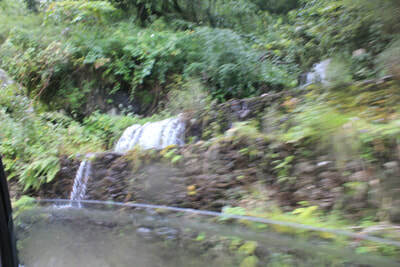 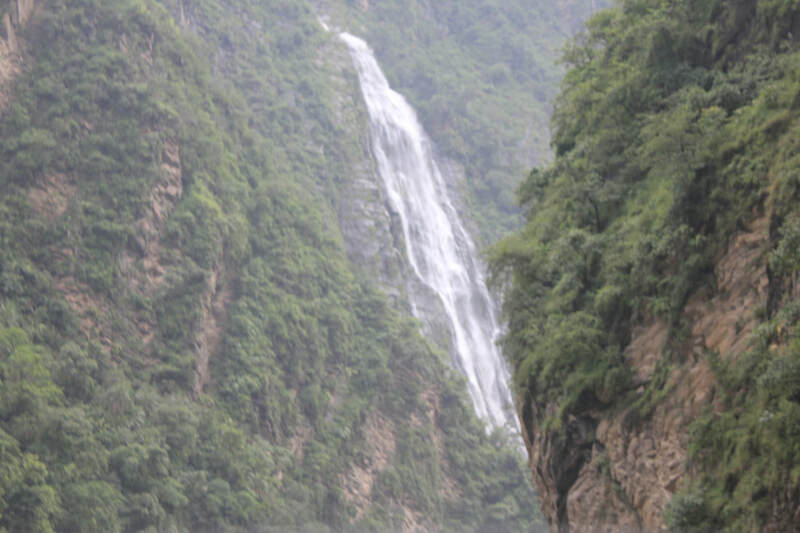 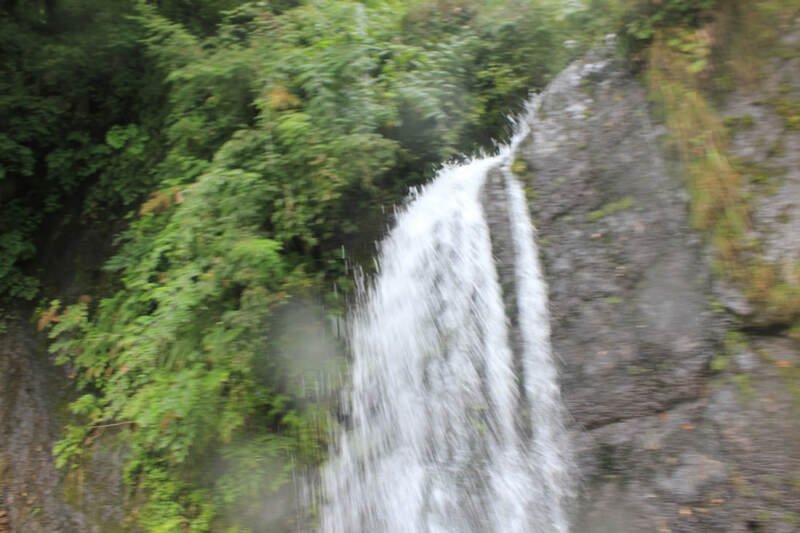 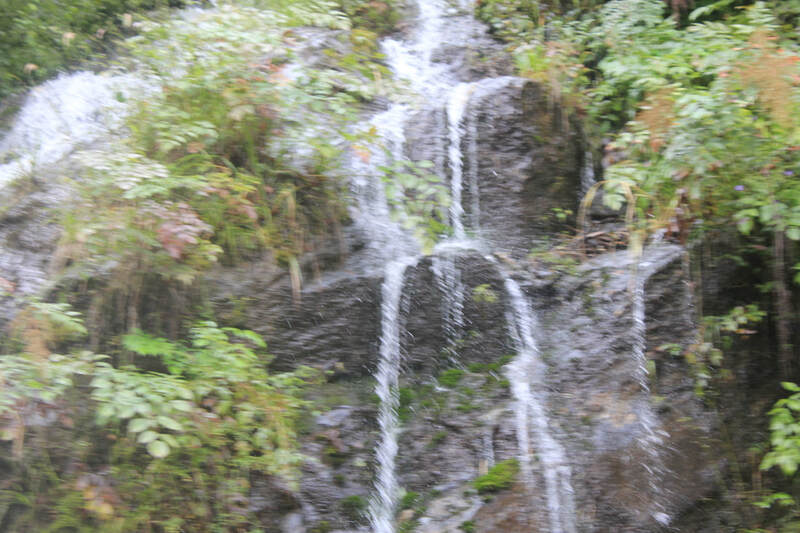 gushing waterfalls, wonderful surroundings and lush green mountains. 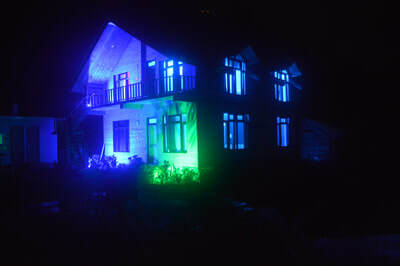 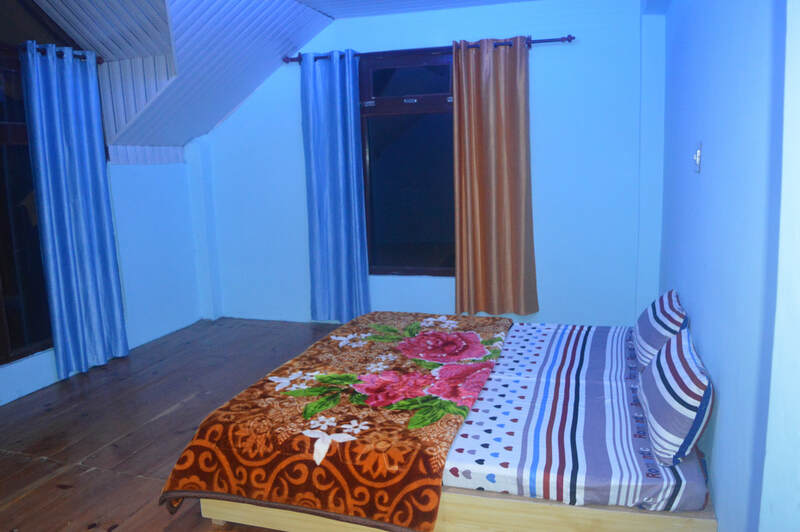 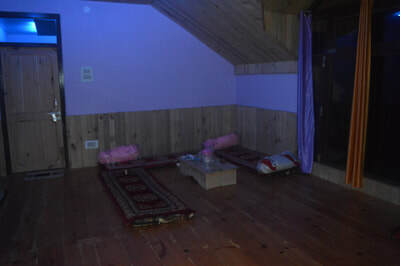 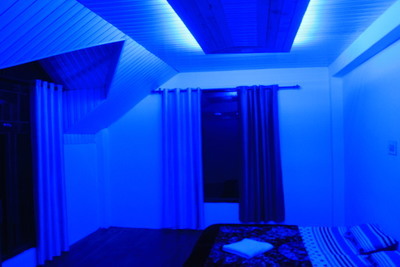 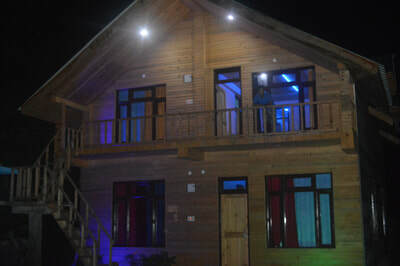 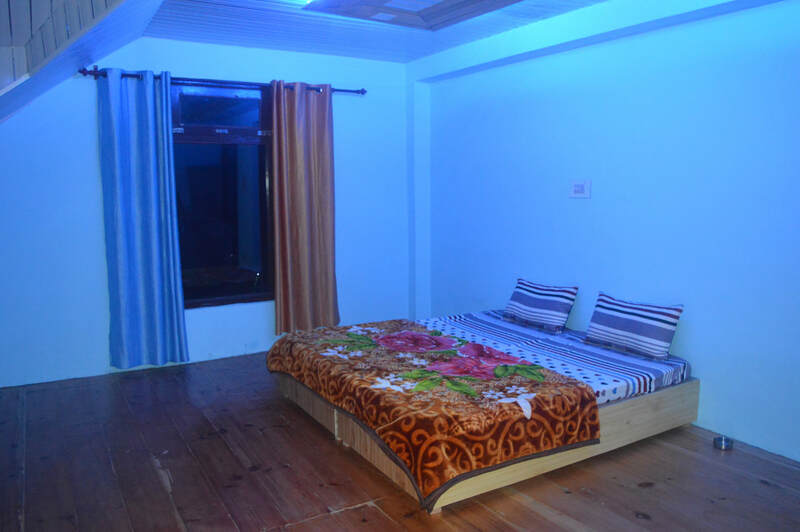 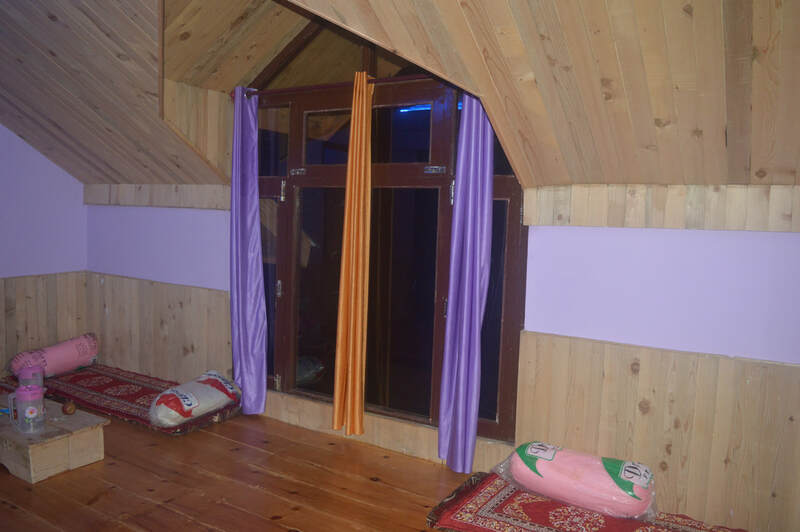 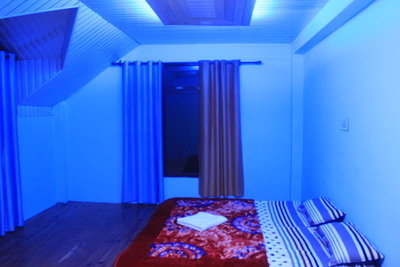 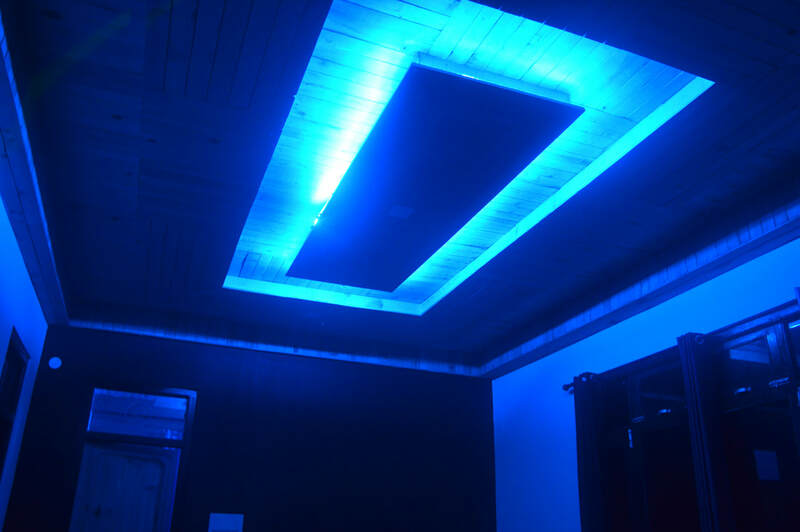 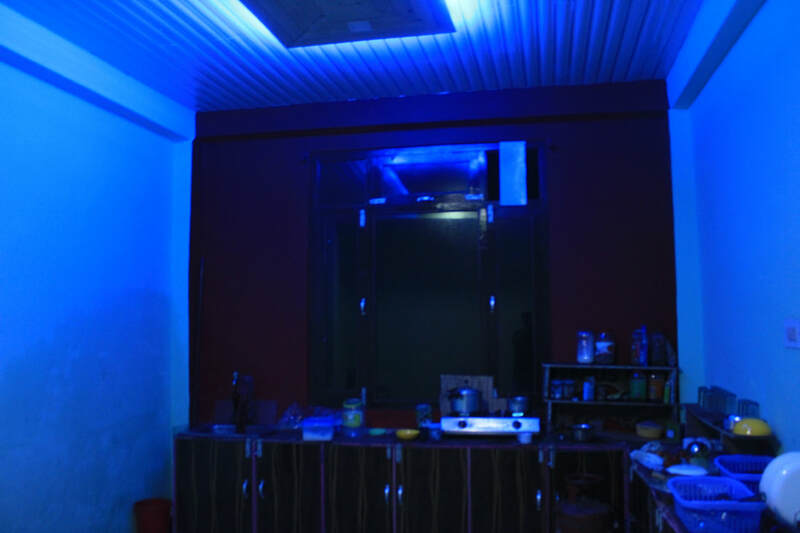 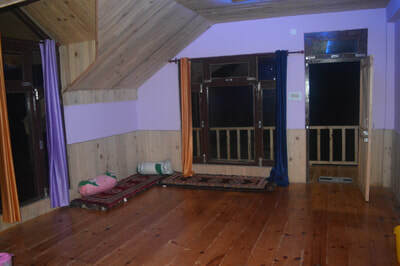 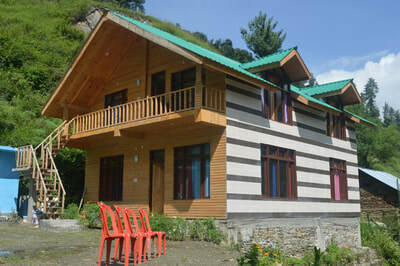 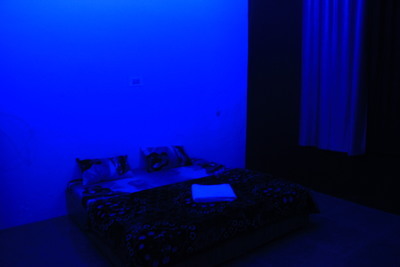 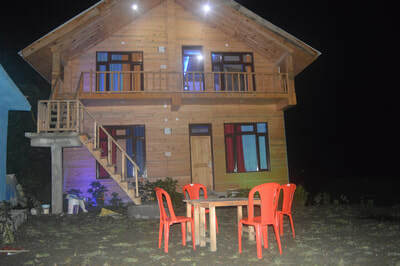 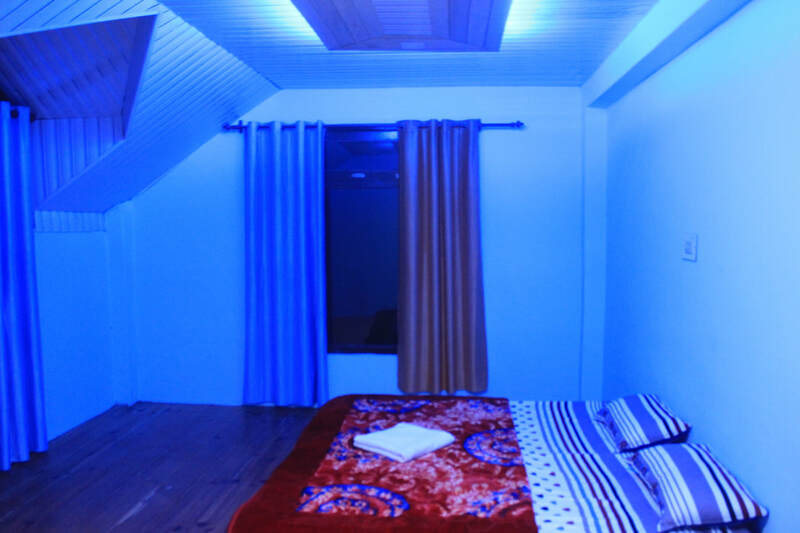 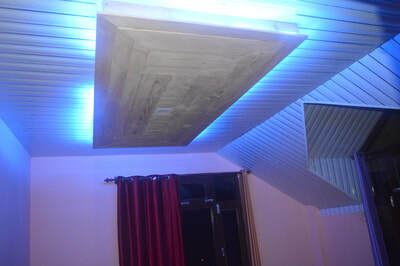 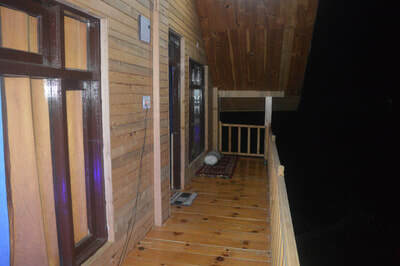 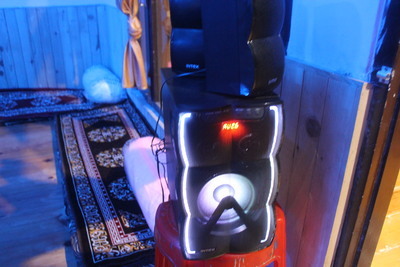 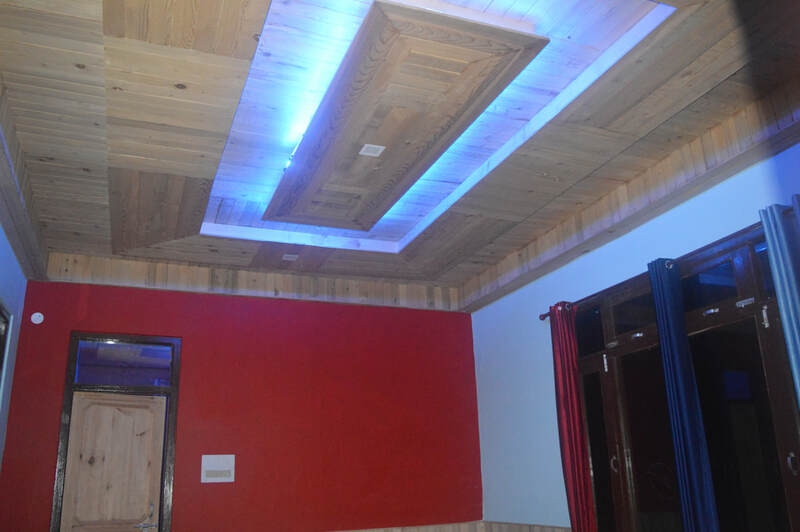 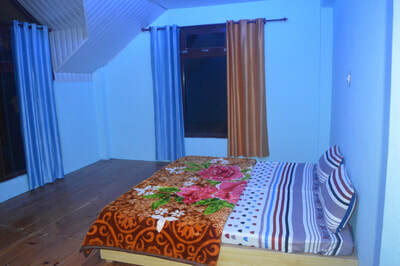 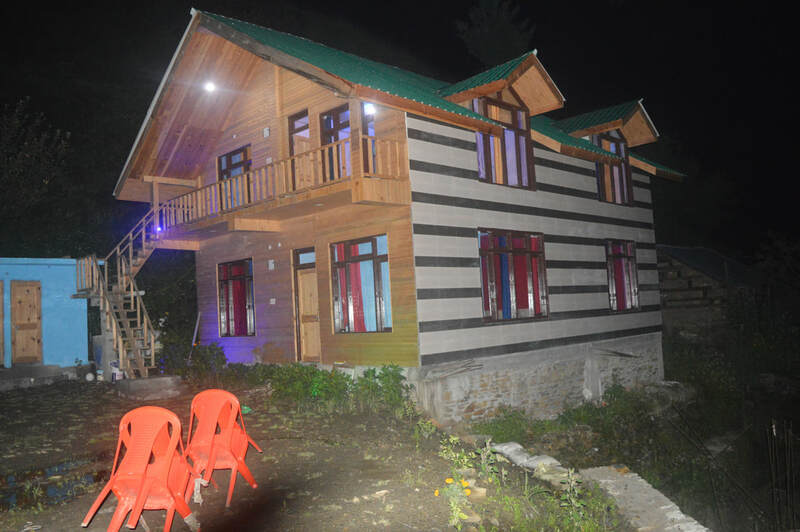 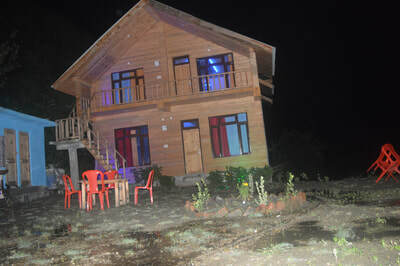 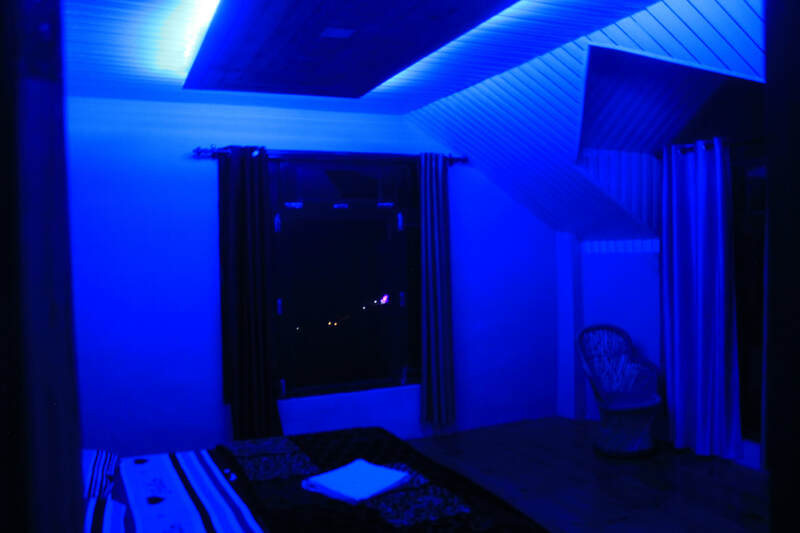 The ride is around 40 minutes which takes you to the border of Shilha Village from where you can take a 10 minute walk to reach our wonderful guest house made from Kaayal Wood, with wonderful well decorated rooms, with electrifying neon lighting, well ventilated, spacious and rooms overlooking beautiful scenery. 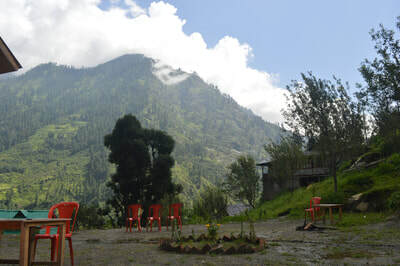 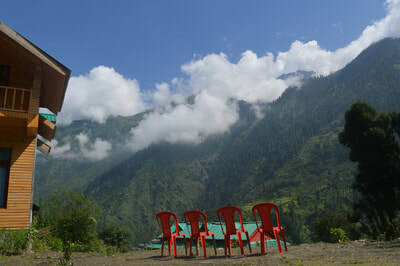 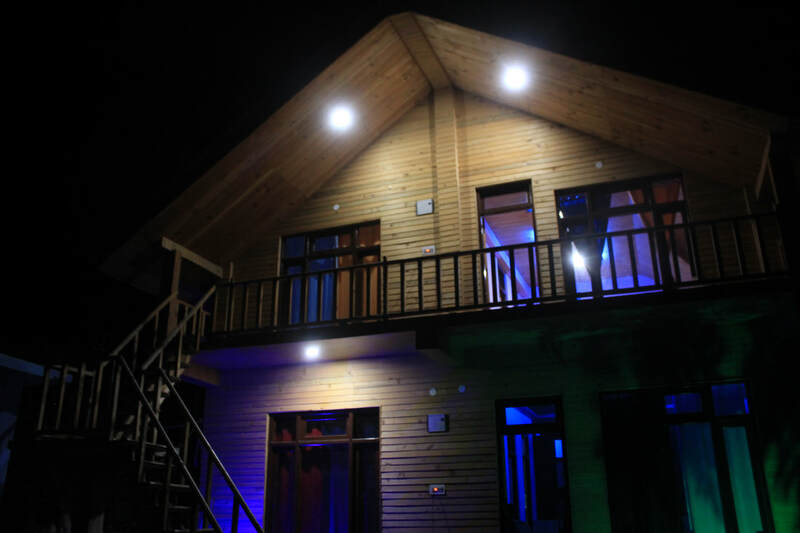 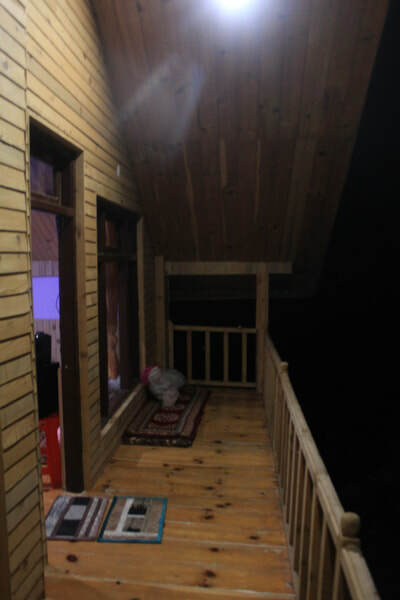 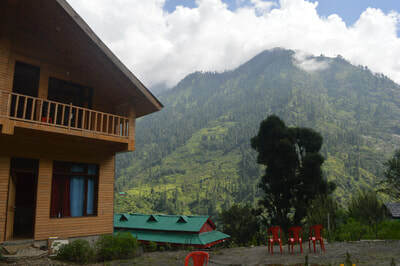 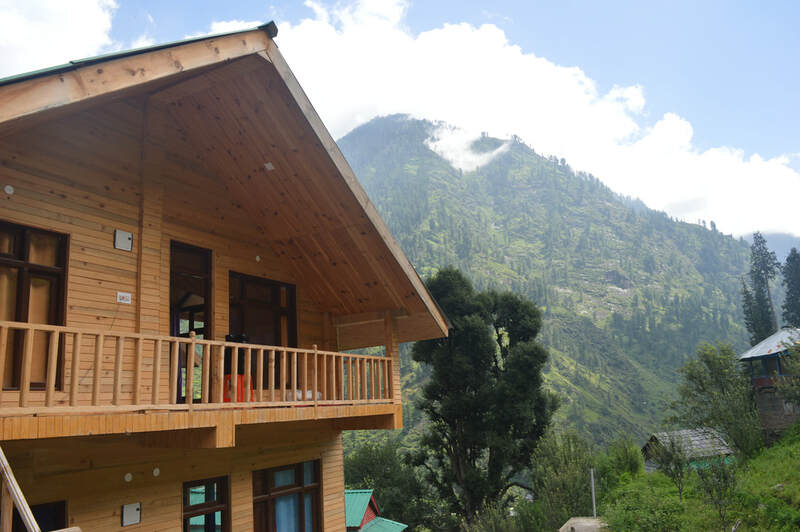 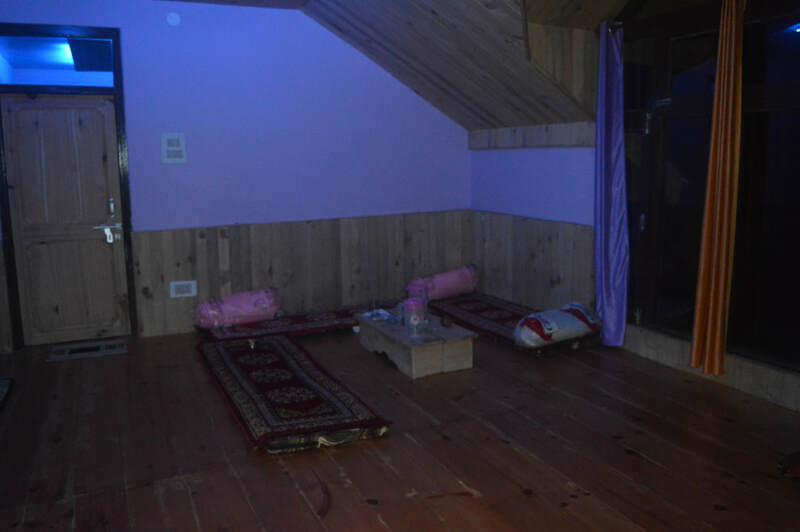 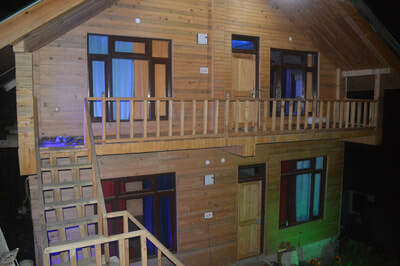 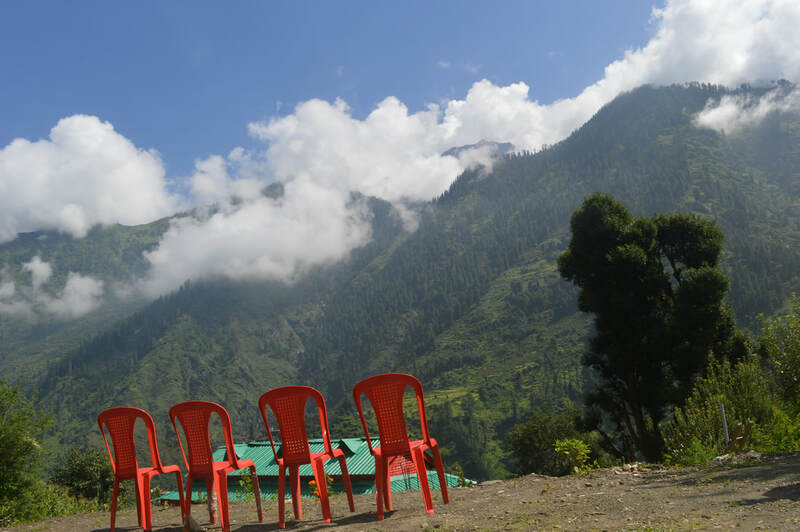 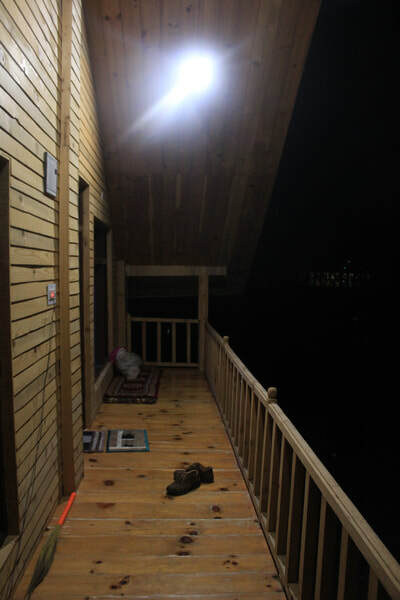 No doubt Kaayal Wood is the best place to hang out in Parvati Valley, the most comfortable accommodation in seclusion amidst nature with total freedom to party your heart out. 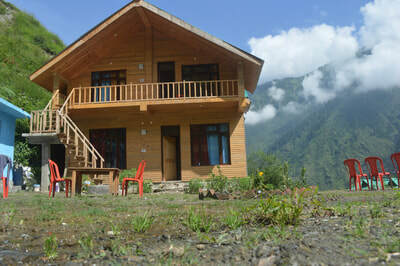 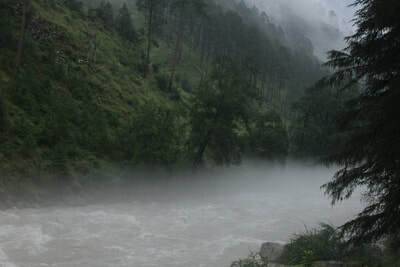 Get in touch with us to organize parties, adventurous treks and activities around Parvati Valley. 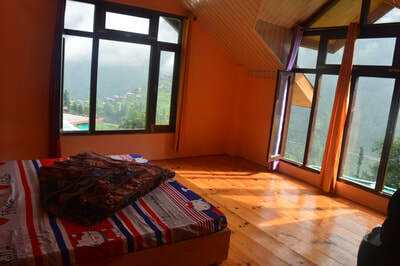 Also contact us for organizing Yoga Treks and Mediation events in Parvati Valley.